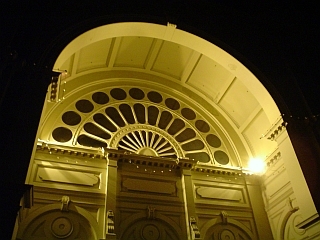 Exhibition Building, Exhibition Gardens, 2004-06-04. 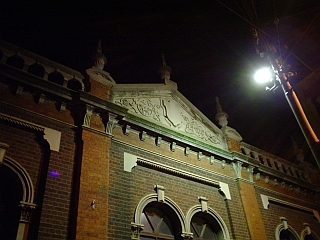 This building used to serve the first cable tram network in Melbourne. It is now office space for Yarra Trams, one of the private companies running our public transport system since de-regulation.